Windsor Bergen Academy and R.I.S.E. 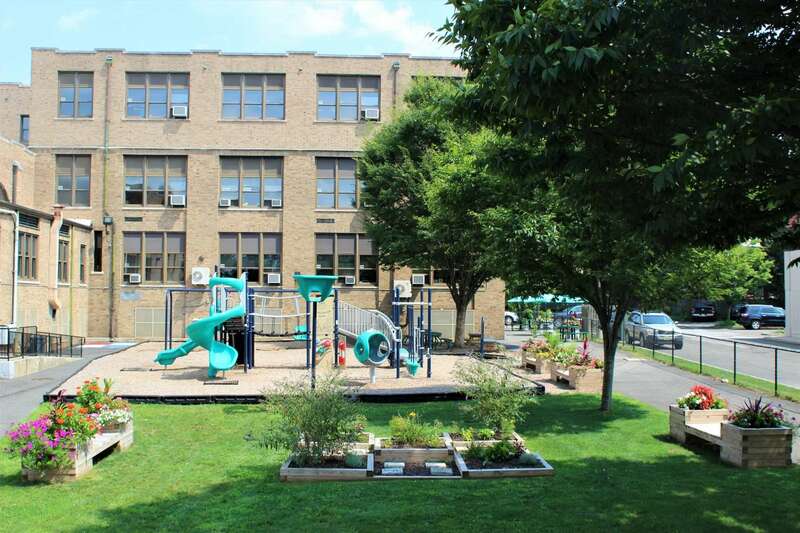 Preschool are conveniently located in Ridgewood NJ, near the train and bus stations. Full day programs are held in an array of classroom settings.